Our family is currently interstate on holidays. We have returned to the same resort we have been to for the last 9 years, missing only last year. The kids love the place and request it each year, we enjoy it and we get it at a bargain price so it ticks all the boxes. We keep the price cheap by not hiring a car but using public transport or walking. The shopping mall and library are only a 30-45 minute walk away. The kids have library cards here. Note – throughout Australia, you can register at any library anywhere in Australia and borrow books, you don’t have to live in that area but can be there on holidays. Matey (9) brought more books than I thought. Since his reading and spelling has taken off, he has become fascinated with my old school dictionary. Unbeknown to me, when he packed his own bag, that came too. He loves looking up words he doesn’t know. He also spends a few hours each day reading – when he wakes up in the morning, rest time after lunch etc. He had calculated how long it took him to read a book at home, how many days on holidays, time in the plane reading and wanted to bring enough ‘Sugar Creek Gang’ books so that he could keep up with what the Gang was doing. We are also reading the YWAM Christian Heroes Then & Now Series together of which Princess and hubby have become enthralled with as well. The current one is the biography of Elisabeth Elliott. A fascinating discussion was sparked yesterday as Jim Elliott told Betty that he loved her but that he was also called to be a single missionary in South America. Betty was confused as her dad had always taught her brothers to never tell a woman that you love her unless you are prepared to ask her in the next breath to marry you. Betty was bewildered for a number of years whilst Jim tried to sort out himself and his calling. This created a healthy discussion for us as a family, reiterating this principle for our kids to live by. 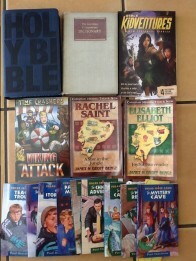 Matey has also discovered a new series of Christian books for competent readers but is yet to start reading them. They are loosely based on historical events, called ‘Time Crashers’ and also ‘Bible Kidventures’. Matey loves history books and has also borrowed a number of Wild West books and World War 2 books from the library, including a book about Jews living underground in a cave network to escape the Holocaust. Princess (12) also brought a number of books but is loving walking three times weekly to the library with hubby to check the computer and borrow more books. I love how independent they are becoming and how they can navigate around and work out stuff for themself. She is also loving shopping with hubby at the mall for groceries and items of clothing that hubby is more generous about than me. On holiday, we also take with us a number of card games to play. This teaches them great skills of patience, co-operation, strategy, fairness, etc. Playing these games as a family also creates memorable times. Usually late afternoon, the kids ask to play various card games. 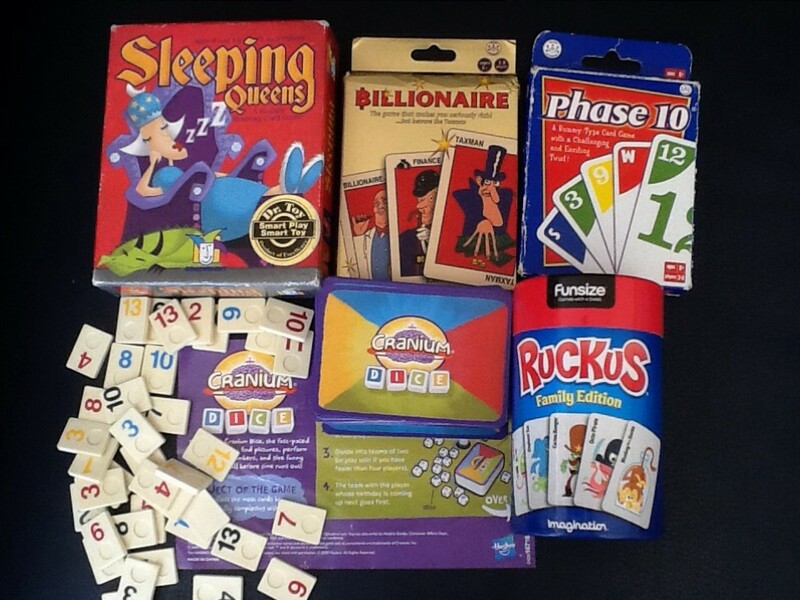 The favourite at the moment is ‘Billionaire’ and ‘May I?’ But the other games all get a look in too. 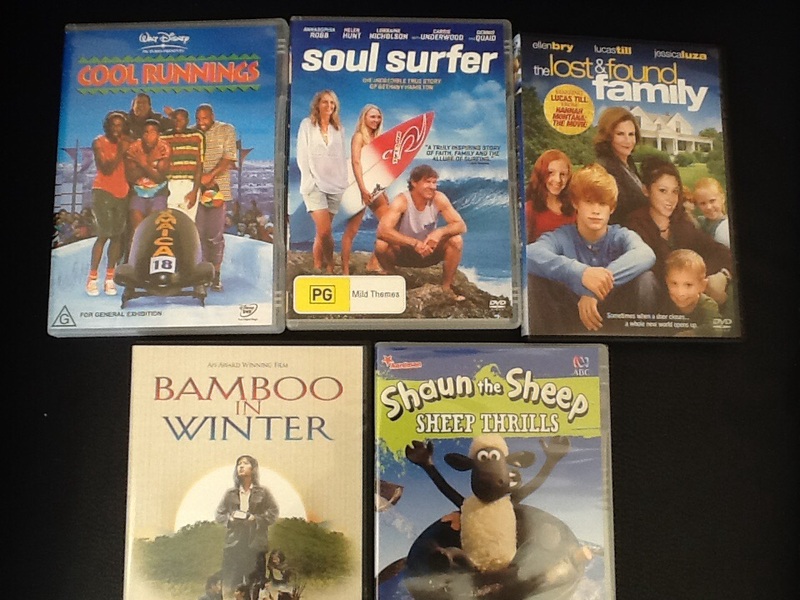 Television on is off limits during the day and only allowed after dinner, either with a DVD or a suitable program. I sound like an ogre but otherwise Matey could easily watch TV all day. The iPad and iPods are also off limit. The other night, Matey loved watching a program on how to build a medieval castle and we all enjoyed watching the secrets found in London’s underground. It all fitted in with history that we had been studying at home. We are not big television watchers, not because the kids don’t want to, but because there is a lot of rubbish on television and not overly helpful to fill our minds with. Last night, Hubby and I went out for dinner and the kids made their own pizzas and then watching ‘The Voice’. I loved Matey’s comment on our return home, “What did you talk about?”. 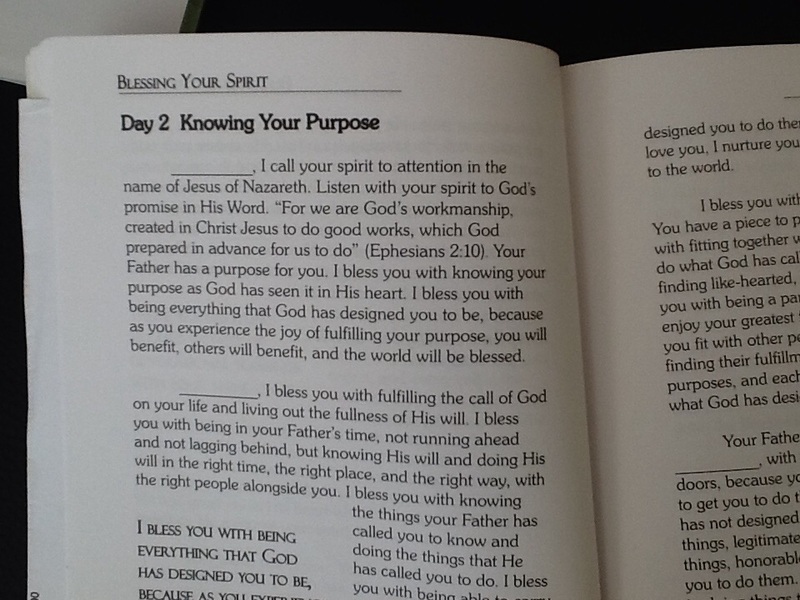 We have also recommenced a blessing book whilst we have been on holidays. 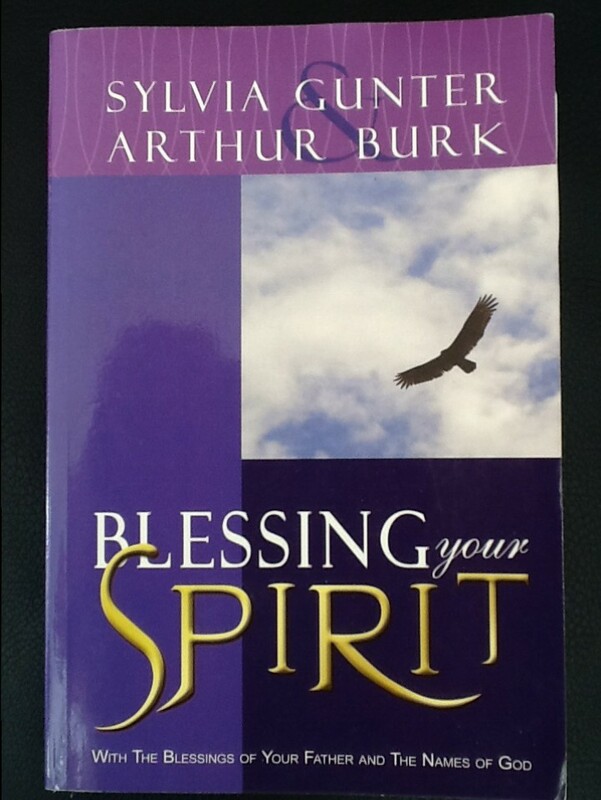 “Blessing your Spirit” by Sylvia Gunther and Arthur Burk, available from the Sapphire Leadership Group, Australia or American website http://www.theslg.com We started it two years ago when last on holidays and found it very helpful. 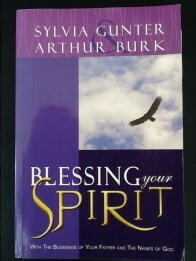 It has daily blessings for your spirit and I believe it has a marked effect on you. 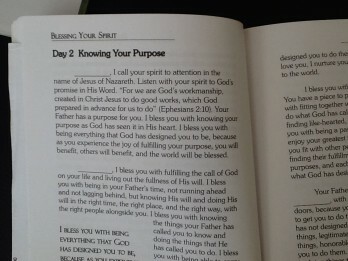 It covers topics such as finding your identity, your purpose etc. When I pray for healing for people, I always try to finish by calling forth the person’s spirit and blessing it. I find this makes a huge impact on them. I would love to hear what you take on holidays and how you make it a special time. You sound like you are enjoying your quiet time away. I hope the weather has been warm. You sound much like us. No tv, no electronic equipment, walks, talks, books books books and card games :-). Sounds like a great principle to teach the children – do not say you love someone unless you intend to marry them. Good boundary and easily remembered. We will have to check out the Elisabeth Elliot book. R has just started reading those again and is also reading Three Cups of Tea by Greg Mortenson and David Oliver Relin for school. Also a lot of discussion about the Universal Declaration of Human Rights, why it came about, what it means, how it looks in practise … which I suggested to her can essentially be summed up in love your neighbour as yourself :-). The school (and therefore we are at home) are also discussing equality, access to education and freedoms and what that looks like … interesting responses are coming home to be discussed. I trust you continue to enjoy your holidays.